Part of our “U” series of trips… Unique, Unusual, U-decide! T okyo is by many measures the world’s largest metropolis with approximately 35 million people. It is incredibly vibrant, diverse, chaotic, yet orderly, remarkably safe, and with almost as many personalities as the number of people who live there. On these brief tours, we’ll take you to our favorite spots based on over 15 years of having lived and played here. Some of these will be well-known via guidebooks, and many others will not be well known to visitors or even longer-term residents. 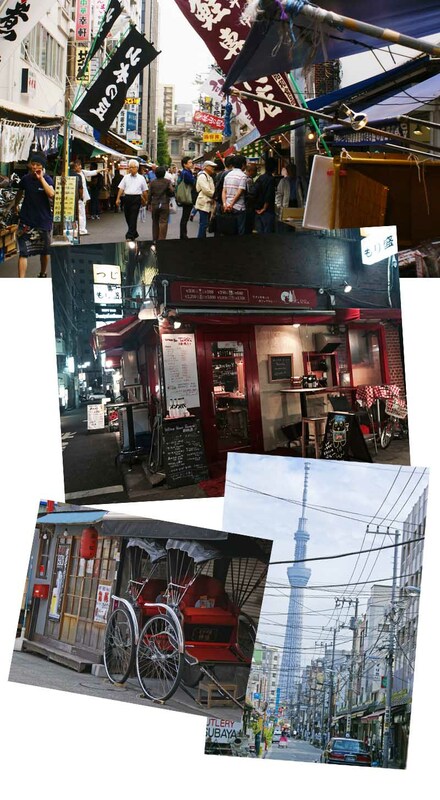 We have several different tours each with a different emphasis…it is impossible to do Tokyo justice in just one three-day tour. We’ll be updating and keeping the tours fresh, fluid, and exciting – much like Tokyo itself. This trip is designed for those who have not yet explored Tokyo and have only a few free days and want to make the most of it. We try to make our trips much like visiting a good friend in Tokyo. Someone who knows you, as well as the ins and outs of the city, its eccentricities, its language, its peoples and who is also professional and able to execute a good plan but also flexible to go with the moment. 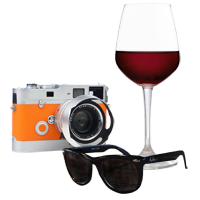 We’ve laid out a unique and exceptionally interesting tour for you. We’ll take care of all the hassles, meeting you at the airport if you’re just arriving, arranging all your local accommodations and transportation, as well as a few treats and surprises along the way, so you can easily enjoy the exceptional cultural and national heritage that makes Tokyo, and Japan so intriguing. You will do a good bit of walking so bring comfortable shoes, an open mind, the spirit of adventure, and an appetite to enjoy with us. 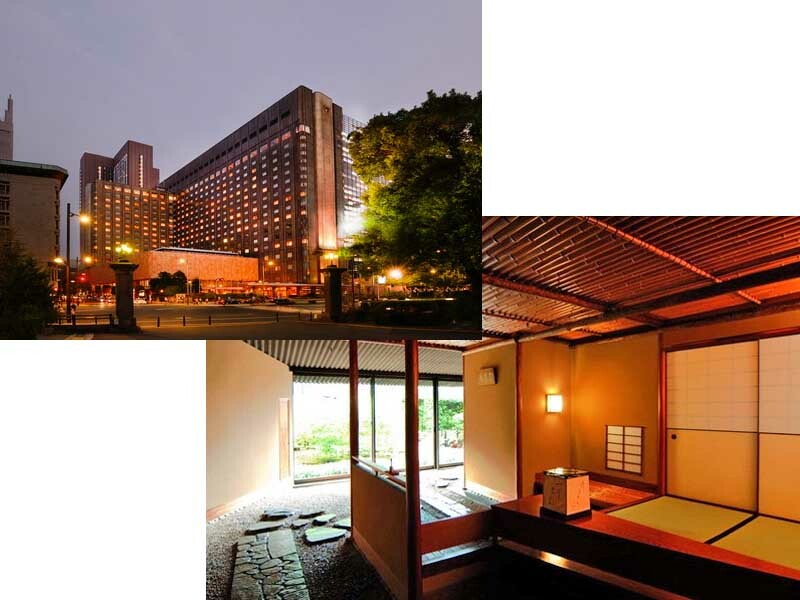 The Imperial Palace – the symbolic symbol and center (to us anyway) of Tokyo. Shimbashi to experience the Salaryman culture of Japan which we love [see our Eat in Tokyo like a Local: Salaryman in Shimbashi blog post]. Explore the back alleyways and neighborhoods that make Tokyo so unique and unusual and which are off the beaten tourist tracks. Eat and drink well – sampling a range of special Japanese local cuisine and beverages at our favorite spots. Watch Sumo (Jan, May, Sept) or visit a Sumo Beya for an up close view of the world’s most ancient, active sport. Our tour starts in the afternoon or early evening depending on your arrival time or when your business for the day has concluded. We’ll start by making our way to Harajuku, and the famous Takeshita dori. Whether you are a goth, punk or anything in between, there is a shop in Harajuku that caters for you. Following that, we’ll stroll Omotesando-dori, a broad tree lined avenue surrounded by a maze of wonderful small alleyways and smart stores and cafes. From there we’ll migrate to Shibuya, Tokyo’s main center for youth fashion and culture and entertainment trends. It is also home to the famous 5 way “scramble crossing”. In the evening we’ll experience salaryman culuture in a cultured way, enjoying a stand-up sake bar and tasting along with a festive meal. 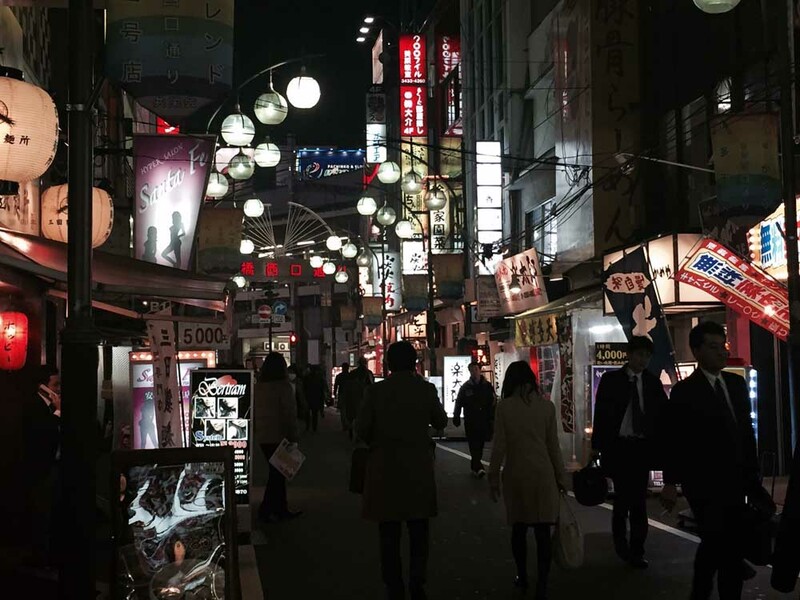 Based on your mood we’ll continue on into Shinjuku and Kabukicho for a tour of its fascinating nightlife and districts of all colors, including red and rainbow. 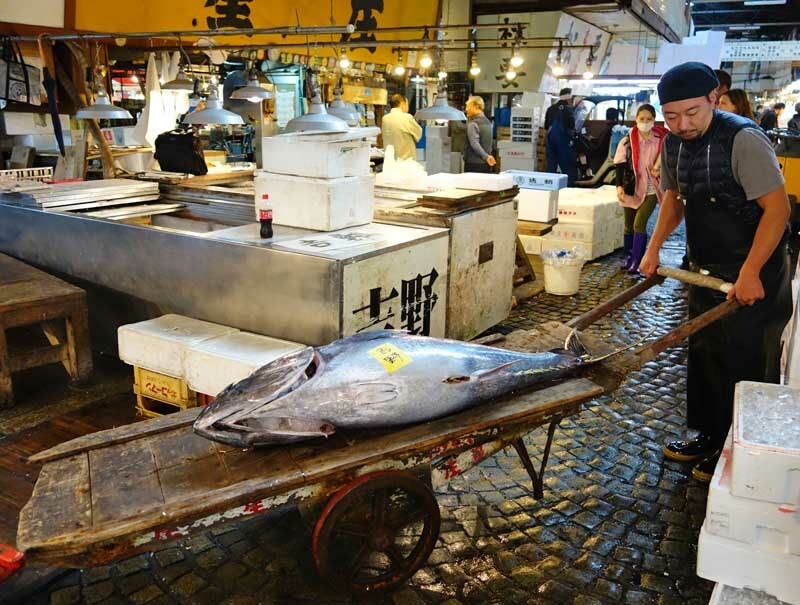 We’ll get a relatively early start today to see the incredible Tsujiki fish market. Then we sample the produce as locals do at a local sushi restaurant for brunch. We’ll explore hidden gardens amid striking architecture, stopping occasionally for refreshment and reflection. We’ll take a riverboat cruise on the fabled Sumida River, the lifeblood of Edo on our way to Asakusa, Tokyo’s old town. There we will visit Sensoji, Tokyo’s oldest temple on our way to “kitchen street” which supplies specialty cooking wares to restaurants across Japan – a true treat for foodies. We’ll make the short journey to Ryogoku, the center of Japan’s sumo world. If you’re travelling with us in January, May, or September we will have reserved seats for you at the Kokugikan Sumo Stadium where you will watch a match of the Grand Sumo Basho Tournament and enjoy festive Yakitori skewers and perhaps a cold beer. If the tournament is not in session, we’ll experience an up close and personal look at Sumo, by visiting one of the local Sumo Beyas to sit in on a practice session. Afterwards, we’ll go to one of our favorite Chanko-nabe restaurants, run by an ex-sumo wrestler to eat and drink like as the wrestlers do. If you are active or simply want to run off the previous night’s exuberance, we highly recommend an early morning jog around the Imperial Palace. This is one of our all-time favorite jogs and will take you, from the hotel, roughly a total of 4.5 miles (the circumference of the palace itself is a 5km track / 3.5 miles) It gives a unique and Japan only perspective on the city and reminds us a little bit of Central Park in New York or Golden Gate Park in San Francisco. The rest of the morning is yours to shop or do any last minute sightseeing based on our recommendations before we take you to a final culinary treat – a Tempura experience as can only be found in Japan. From there you’ll transit back to the airport or just back to work. If the tour is too short for you, add on a day or two or join us on one of our other tours of Japan to experience more of this fantastic and fascinating country. From US$ 990 per person. Recommended for 4-6 people. Trip pricing will vary based on your specific tour and other factors such as the season, accommodation type, number of tour participants and desired activities. Hotels listed above are our preferred accommodations. *In the event they are not available on your trip days, we will substitute accommodations of a substantially similar or higher quality. Please be aware that at the busiest times of the year the named accommodation or specific activity may not be available and in this case the price cannot be guaranteed. However, we will do our best to match the prices and the quality of the accommodations and activities listed here as closely as possible. Also, activities of trips on different dates may be occur in a different order and on different dates. Please consult your final detailed itinerary which you will receive 2-3 weeks prior to the start date. Sake Tasting, Admission Price for Planned Activities listed in your detailed itinerary.